Sachin’s Double! | Make Time For Sports. I completely missed Sachin’s double, since I was just too busy catching up with my beauty nap! 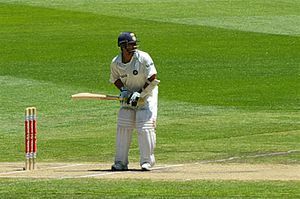 But some articles from the blogosphere for the cricket fanatics!